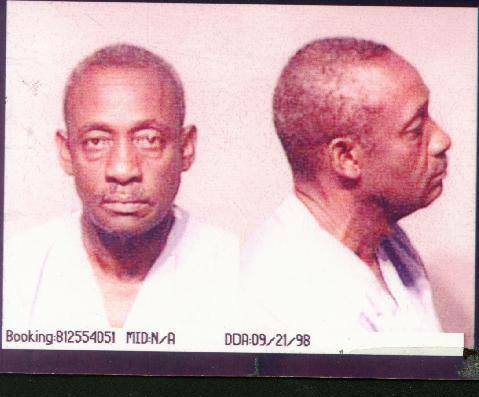 Abortion: Safe & Legal - Neville Duncan info In 1999, Abortionist Neville W. Duncan was placed on 18 months' probation, sentenced to 30 days in jail and fined $250 after pleading no contest to charges that he beat his wife. He was also arrested when police found crack cocaine in his pocket. Note practice locations in Milwaukee & New Berilin, WI. Neville Duncan agrees to surrender permanently his medical license in NY after facing 3 counts of profession misconduct. List of numerous lawsuits in Wisconsin involving Neville Duncan. Types of lawsuits vary - some are malpractice suits. The deceased Ms. Clark's estate sues Neville Duncan for malpractice. The WI Medical Examining Board issues Dr. Neville Duncan a public reprimand for possession and abuse of a controlled substance, after Duncan was arrested for beating his wife and using cocaine. Judgment of $4,934.48 against Neville Duncan. Judgment of $9,747.98 against Neville Duncan.